A show where you can vibe out to the full work. Jill Scott is the most beautifully sensual vocal artist I personally have ever heard. I’ve been in love with this album for about three years now so I really just couldn’t resist sharing it with you. It’s R&B which most of us at WREK aren’t very used to but I think a little change is good every once and a while. This album tells a few stories but my favorite bit is a series of songs in which she gets caught up in a negative relationship, and details the initial dating, how she got caught, and how she got out of it along with her return to independent thought. Really if you want to learn more about Jill Scott you should listen to her music and she’ll tell you all you need to know but I’ll write a bit here just in case. 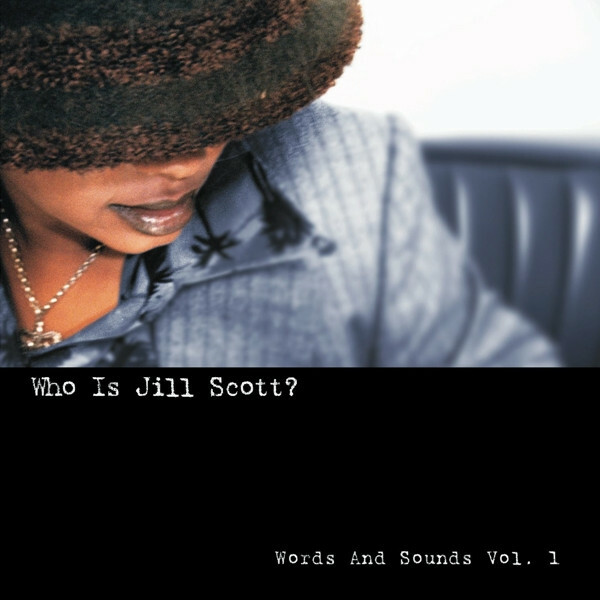 ‘Who Is Jill Scott’ was her debut album and I’m not the only one who thought it was just incredible. After its release in 2000, it achieved double-platinum status and earned her NAACP Image Awards, trophies from both Billboard and Soul Train, as well as Black Girls Rock, and got her nominated for four grammies. She also acts a bit and is still coming out with sweet sweet sounds. Her latest album, Woman, was released July 2015 and I’ll be damned if she won’t be hitting us with another in the future. 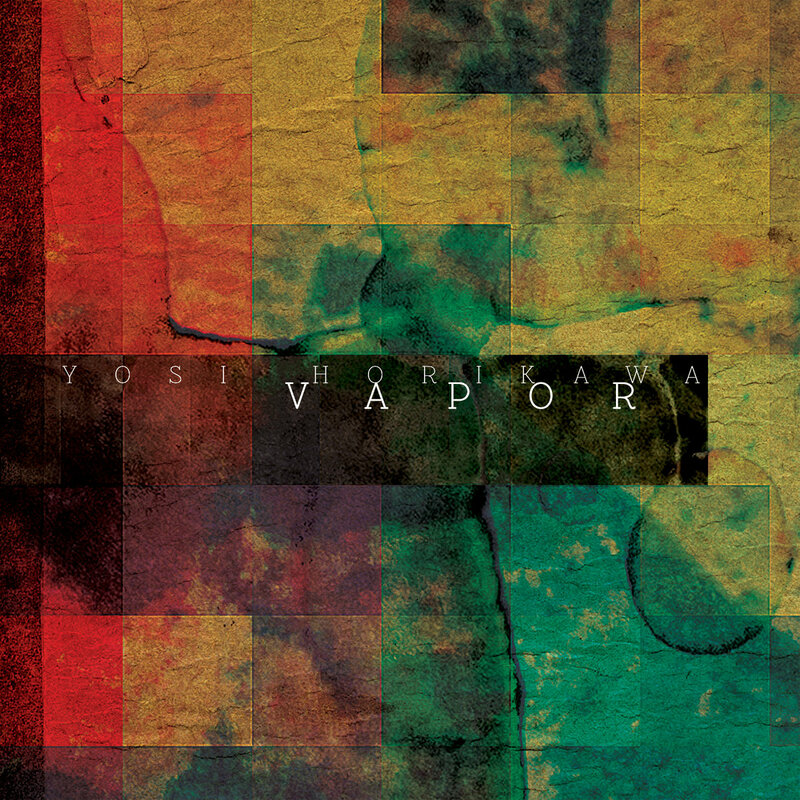 If you’re at all into production or really just sounds in general, this one’s the album for you. Good speakers or headphones highly recommended. 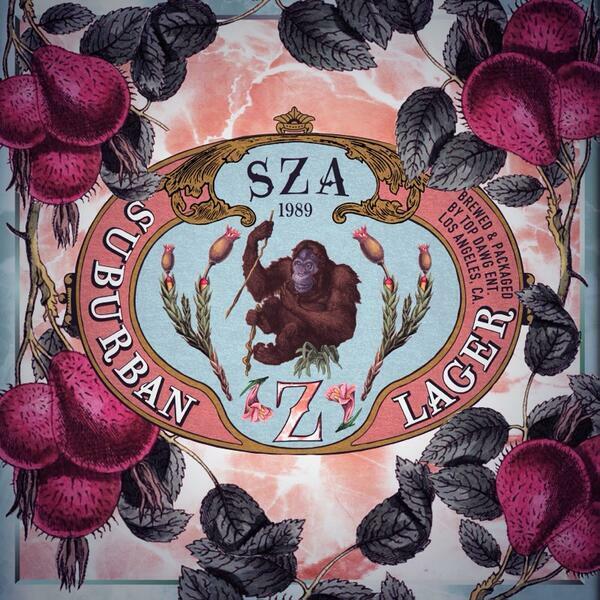 This is SZA’s most recent release from 2014. Rumor has it she’s releasing something new soon, fingers crossed. This album was massive when it came out a few years back and I remember listening to it for like 3 weeks straight. Good times. Here it is again on this show though, just in case anyone forgot how good it is. As promised, here’s the tracklist. Look at all these crazy names she got in. Especially as this was only her third release and her very first on a label. I also played the first few tracks from her sophomore EP, S, which was self released. This week we brought in the new year with some old Scottish Gothish tunes. This was the first release by Cocteau twins, came out in 1982 on the label 4AD. 4AD is now the label for loads of great and popular artists like Grimes, St. Vincent and Purity Ring and it could be argued that Cocteau Twins are who made 4AD big. If you missed this show, please for the love of god listen to this album it is so good I can’t even handle it most of the time. Garlands is only ~33 minutes long so I went on with the beginning of their second release, Head Over Heels. Also in case y’all are interested, the two original band members created their own label after they all got famous called Bella Union. 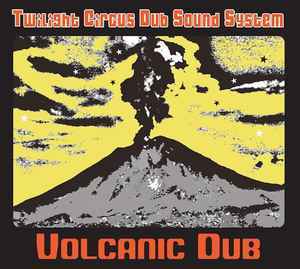 Bands on this label include Fleet Foxes, Beach House, The Flaming Lips and so many more it’s almost obscene. Man. Everyone in that band sure was good at music.